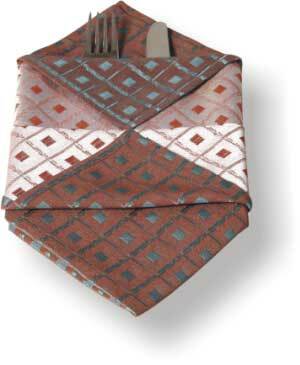 Napkin Folding - Diagonal sachet. A method of folding napkins "diagonal sachet"
Napkin Folding - Basket for bread. 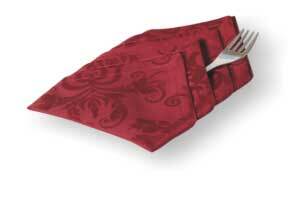 A method of folding napkins "basket for bread"
A method of folding napkins "Calla"
Napkin Folding - Royal Robe. A method of folding napkins "Royal Robe"
A method of folding napkins "hourglass"
A method of folding napkins "Flame"
Napkin Folding - Tiered corners. 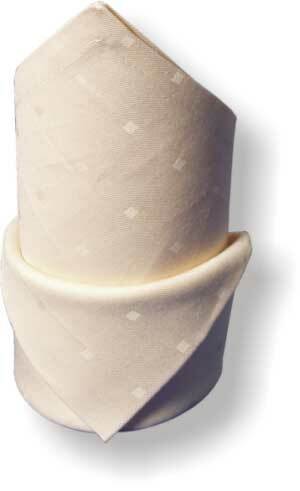 A method of folding napkins "tiered corners"
Napkin Folding - Cap with lapel. 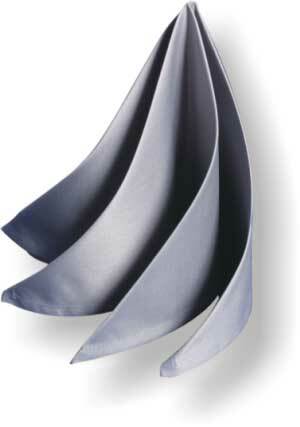 A method of folding napkins "Cap with lapel"
Napkin Folding - Thong with flex. 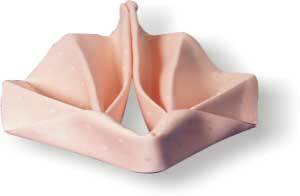 A method of folding napkins "Thong with flex"
Napkin Folding - Sasha Corners. 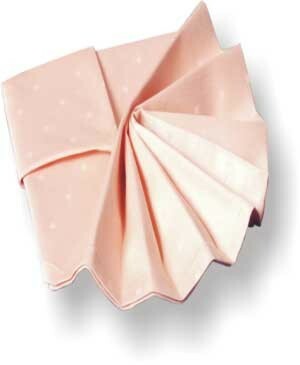 A method of folding napkins "Sasha Corners"
Napkin Folding - Imperial bun. 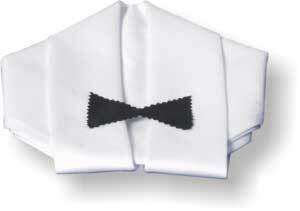 A method of folding napkins "Imperial bun"
Napkin Folding - Shater twisted. 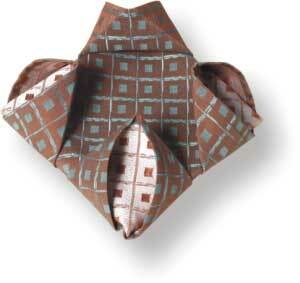 A method of folding napkins "Shater twisted"
A method of folding napkins "Gateway"
Napkin Folding - Sea urchin. A method of folding napkins "Sea urchin"
A method of folding napkins "Fish"